I recently spent two weeks exploring Sri Lanka, and when we began planning we were initially overwhelmed with how much we wanted to see. In all honesty, you probably need three to four weeks to really see Sri Lanka! 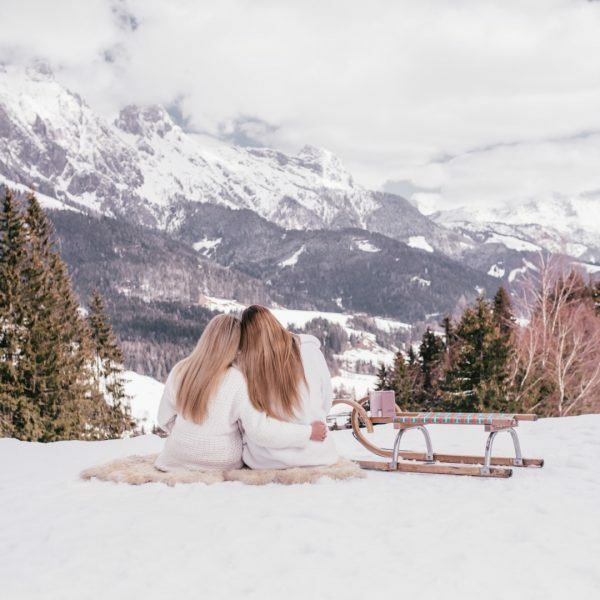 However, most people do not have the luxury of taking that much time and will have to select specific highlights that are the most important to them when visiting the country. When we looked at the options and the best places to visit at that time of year (February), we discovered this was a perfect time to visit some of the Southern coastal towns, the national parks and venture into central Sri Lanka towards Ella and Kandy. Unfortunately, we didn’t have enough time to go farther North to the area called The Cultural Triangle, but it is always good to leave yourself a reason to go back to a country! 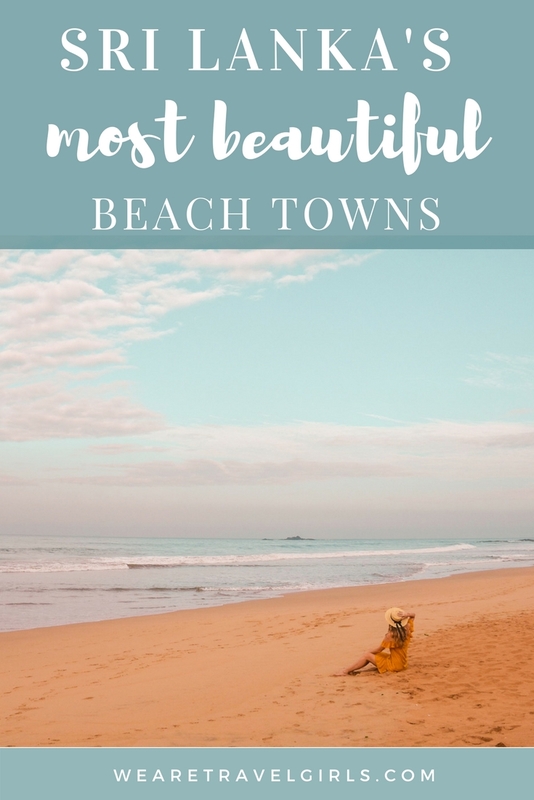 In this guide I share some of the best beach towns along the coast and why you should visit them if you are looking for some rest and relaxation! The first stop on my list of Sri Lanka best beaches is Bentota. Bentota is located between Galle and Colombo, and is an easy train ride from central Colombo once you arrive in the country. Bentota is quite a popular tourist town and may not be on your list but it is home to some beautiful properties lining the beach. 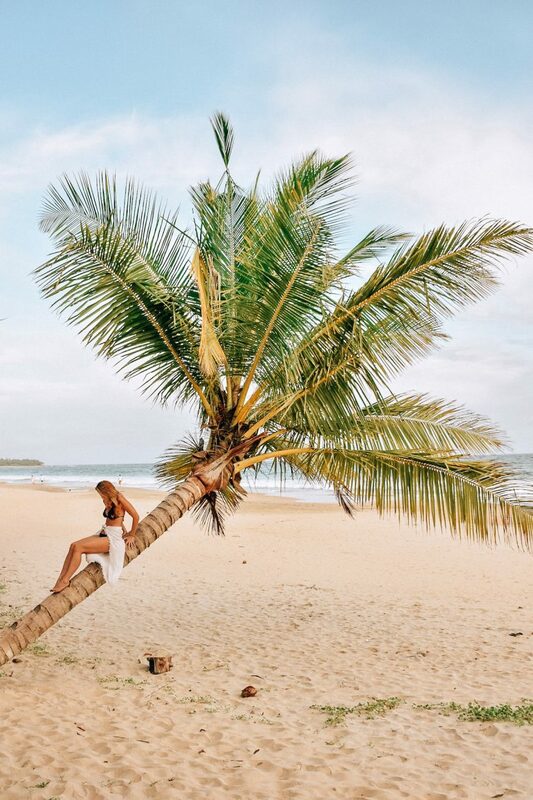 If you are looking for a place to recover from a potentially long travel day on a gorgeous beach, then Bentota is a great first stop! My advice would be to get up early, as close to sunrise as possible, and head over to some of the beaches in the area. Depending on where you are staying there will hopefully be a beach right outside your hotel! We stayed at Taru Villas – The Muse and were able to walk out the back of the property, cross a railway track and be right there on the nearly empty beach. The morning is the best time to visit before everyone else is there and the colours of the sky and sand are simply magical. 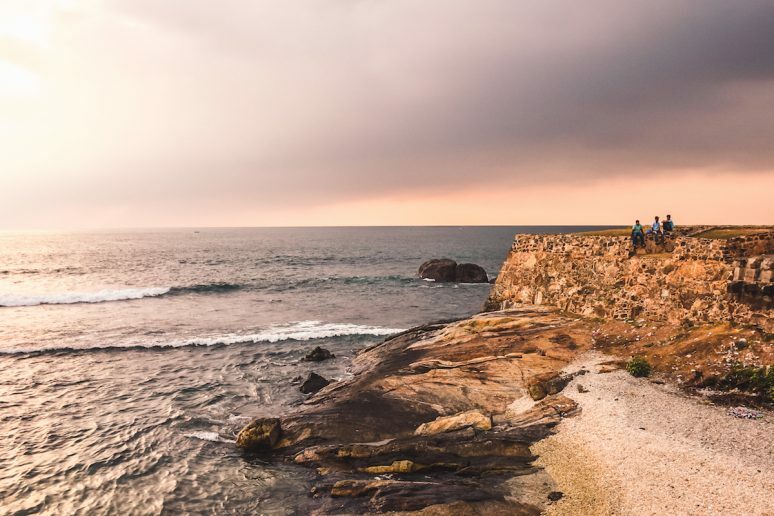 Depending on your travel preferences and what you personally find interesting, I would suggest spending a few days in Galle. We stayed just one night in Galle Fort which was enough time to explore and experience the Fort area (as it is quite small), however I would have liked to have a little more time here. The Fort is on the Bay of Galle on the South West coast of Sri Lanka. It was first built in 1588 by the Portuguese, then extensively fortified by the Dutch during the 17th century from 1649 onwards. It is now a Unesco World Heritage site which helps the area to retain its traditional charm and architectural style. 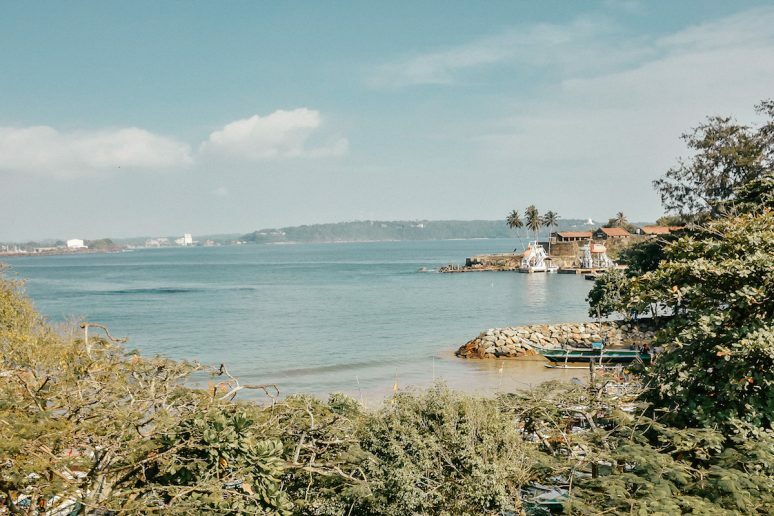 I am a big fan of towns that have a colonial feel so I loved staying in Galle Fort, and would be satisfied just wandering the streets and admiring the buildings. But there is more to do in Galle! One recommendation is to hire a guide for an afternoon to take you around the fort, explain its history and give you some other anecdotal information. For example, the properties within the fort around 15 years ago were worth around US $5,000 and many are now worth over US $1million! We hired our guide from Pepper Sri Lanka and I would highly recommend them. And because this is a guide to Sri Lanka’s best beach towns, I should make a mention of Galle’s beaches! Despite being right up against the walls of the fort there are some really pretty white sand beaches surrounding the Fort. They are quite small, but the area close to the lighthouse had a wider stretch of beach where any families and tourists were enjoying an afternoon swim. We stayed at the popular Taru Villas – Rampart Street, which is perfectly situated opposite the Fort’s wall that you can sit for sunset. The hotel has just 4 bedrooms, which makes the place feel like home. You can choose to dine privately on your own terrace or together with other guests (which I recommend) at the communal table downstairs. Taru Villas also have a sister property in Galle, Taru Villas – Lighthouse Street, which is equally divine – we stopped by for a visit and we especially loved their upstair rooftop, perfect for a sunset drink. To travel from Galle down to Matara you can take the train or a hire a driver. If you hire a driver you have the benefit of being able to stop along the way. 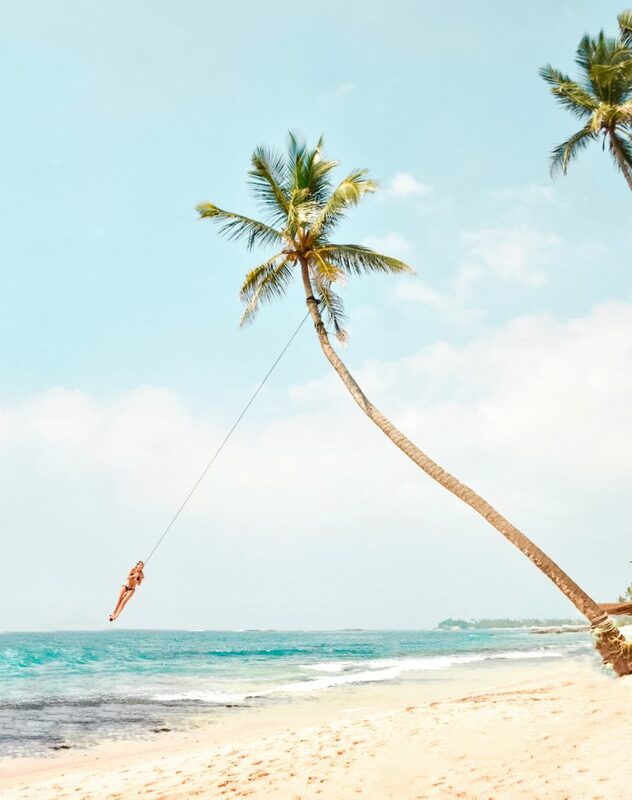 Whilst I love to travel by train, there was a stop that I wanted to make and that was for one of Sri Lanka’s most epic palm tree beach swings at Dalawella Beach. The swing is actually located at Dream Cabanas, so type that into Google Maps and you will easily find it. 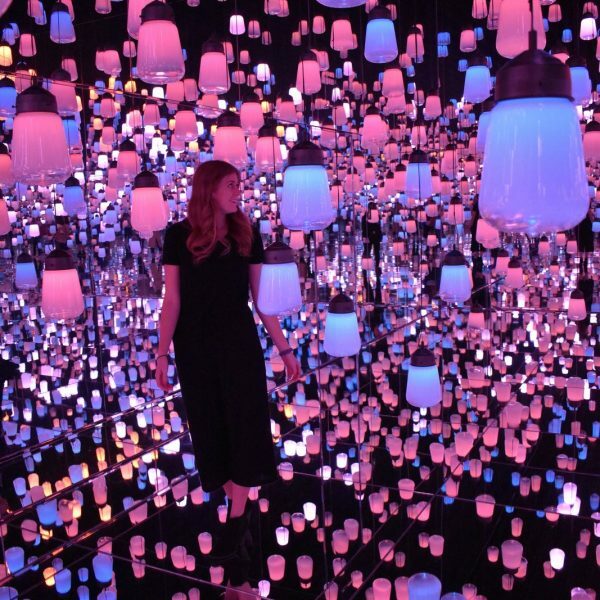 If you stay at Dream Cabanas then you will be able to swing for free until your heart’s content, your hands are sore and your Instagram feed is full. Otherwise you will have to dish out 500 rupees, or around 3 US Dollars, for a couple of swings (worth it!). Matara is on the southern coast of Sri Lanka and is a place where you can still find stretches of completely empty beach. We stayed at Villa Meda Gedara, a brand new villa that sleeps 17 people and is the home to a number of yoga retreats. The beach right outside the villa was one of the most beautiful I have experienced. There was not a soul on it and taking a morning walk or an sunset stroll was the perfect way to relax the mind and play with some very friendly local dogs! This area reminded me of travelling to Asia 15 years ago, as it’s still relatively untouched by tourists and has the feel that you have just been let into a little known secret. 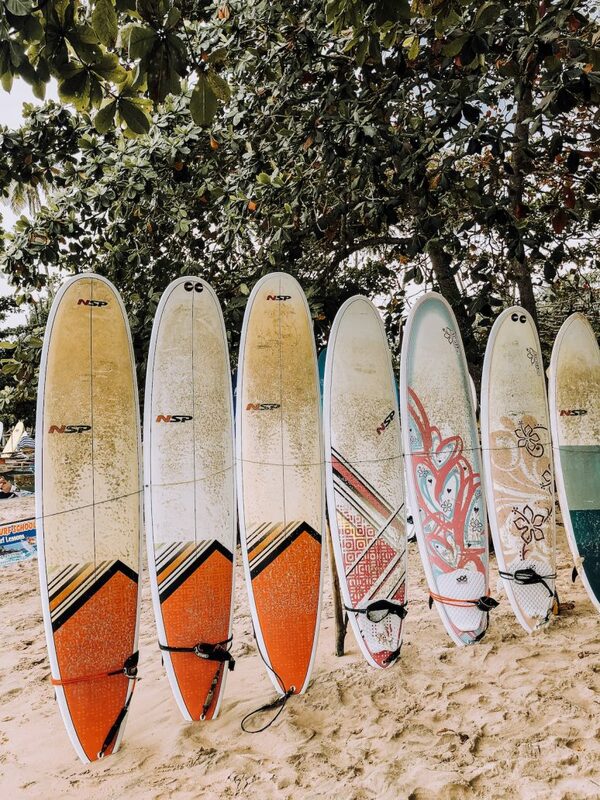 One of my favourite spots that we visited was a small cove at Hiriketiya Beach where you could rent surfboards and paddle out for an easy introduction to surfing. Along the sand were some small beach shacks under the trees, where you could buy basic food and beers served on plastic tables and chairs. It’s nothing fancy, but that’s exactly what is great about this area and makes you feel right at home! 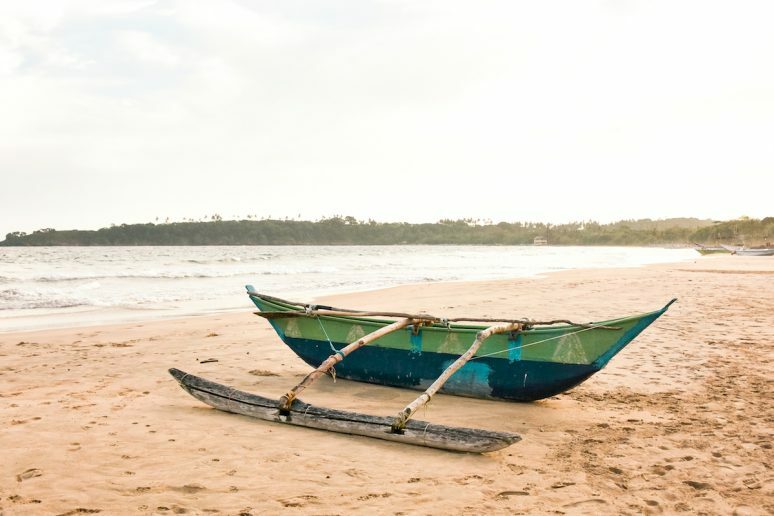 Tangalle is in the Hambantota District, the southern province of Sri Lanka, and is a lovely small fishing port that’s worth a short stop on your tour of Sri Lanka. I recommend heading to the fishing port in the centre of the town to get a taste of the Sri Lankan fisherman life. When we wandered around this area we timed it perfectly to see a boat coming in and bringing in their catch of the day – huge tunas! During our stay in Tangalle we stayed at Taru Villas – Mawella, which is situated right on its own private stretch of beach. I loved walking up and down the beach in the morning and evening, making my way between all the colourful fishing boats pulled up onto the sand. In this article I have shared 5 beach towns that we visited during our stay in Sri Lanka, but there are so many more! 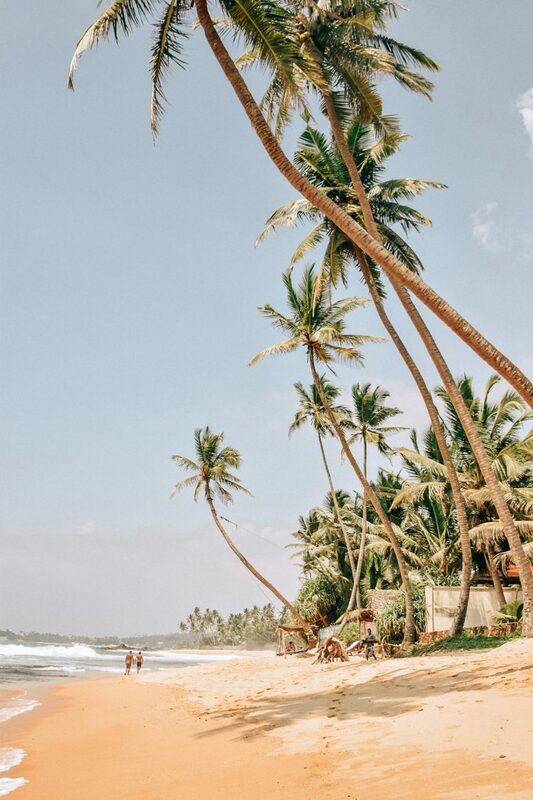 The other popular beach towns to visit are Mirissa, Unawatuna and Wellingama so you will have to make sure that your trip to Sri Lanka is long enough to take in all of these great beach towns as well as adventuring in land. You will find places to release baby turtles though out Sri Lanka, probably at every one of the beach towns that I have mentioned. Ask at your hotel or do some online research to find the best one in your area, but be aware that whilst most claim to be sanctuaries they really are tourist spots and cater to what tourists want to experience. If you do want to go to a turtle hatchery in Sri Lanka, my advice would be to check the time of sunset go around half an hour before hand. The owners of the hatchery will advice you to release the turtles after the sun goes down so that the eagles and birds do not swoop down and take them. We saw lots of tourists ignore this as they wanted their perfect selfie in the sunshine and the turtles were inevitably captured by the birds. 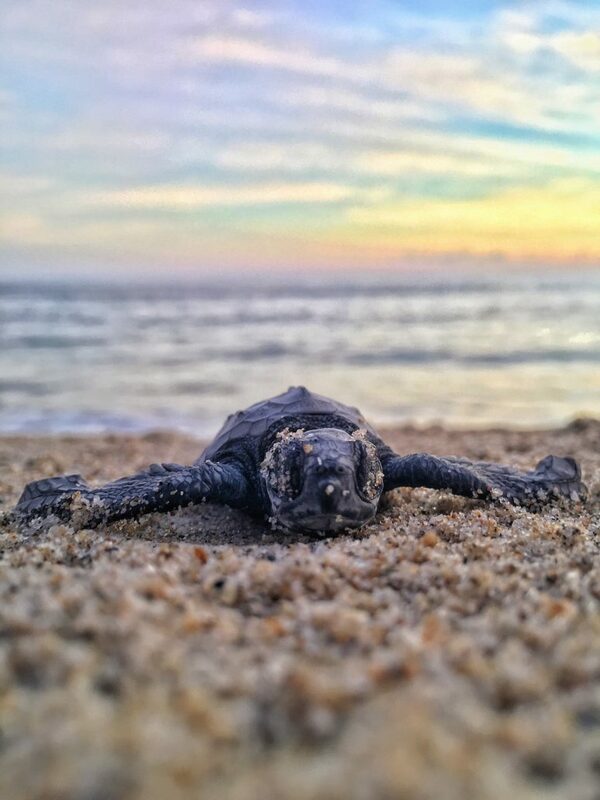 We felt incredibly uncomfortable about the whole experience that should be magical but was ruined by selfish tourists and nearly left, but we chose to stay until dusk settled and watch our baby turtles make it successfully into the ocean! 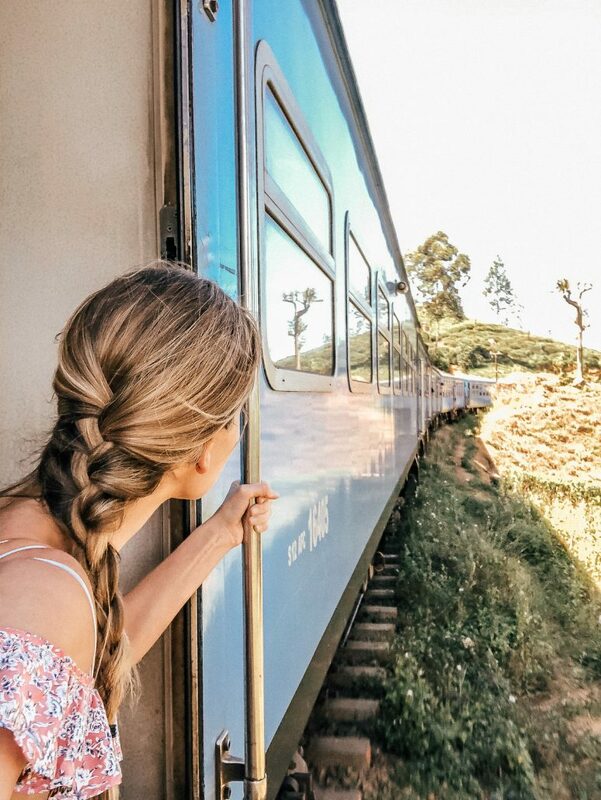 The best way to get around Sri Lanka is definitely by train, as it’s cheap, comfortable and offers a window to the country as you travel past. 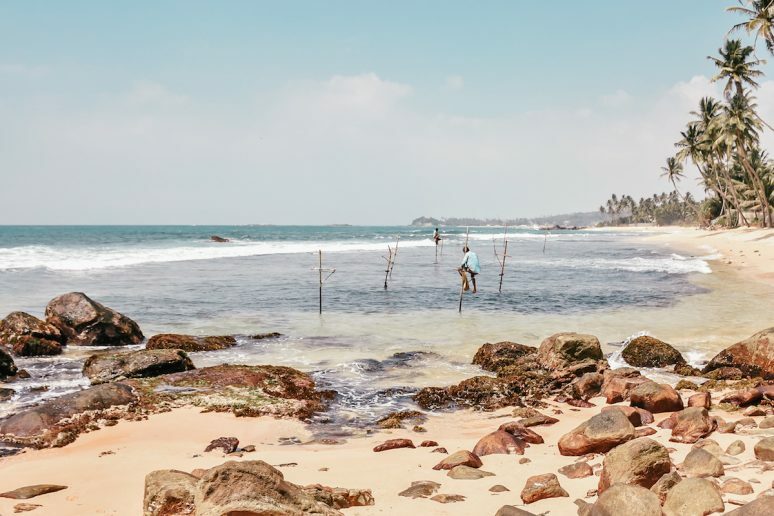 I highly recommend taking at least one train journey during your stay – whether that’s as you explore the beach towns mentioned in this article or if you go on to explore the central and northern regions of Sri Lanka. The best train rides for views are between Ella and Kandy where you can experience some of the most beautiful views out over the mountain passes and tea plantations. If you are travelling from Ella to Kandy, try to sit on the left side of the train and on the reverse journey the right side. While first class is comfortable and air conditioned, the windows don’t open so if you are interested in some iconic train photos then opt for second class tickets instead. If trains are not your thing you can also book air travel with Cinnamon Air or arrange a private driver with your hotel. However, this is vastly more expensive than the few dollars you will spend on train journeys. 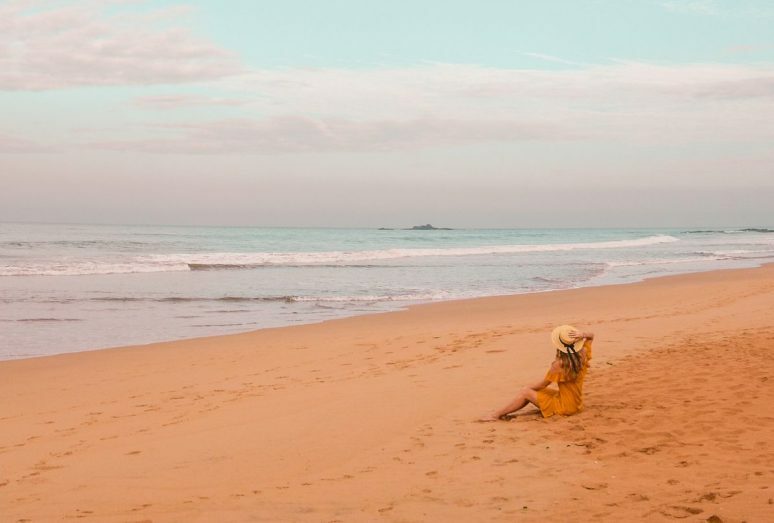 Overall, whilst I am not really a beach person and lounging around in the sun is not usually on my priority list when I travel, I really enjoyed discovering some of Sri Lanka’s beautiful and quiet beaches during our trip. I urge you to travel to Sri Lanka as soon as possible to see it whilst it still retains its understated charm! I hope that this article has inspired you visit Sri Lanka’s beaches. If you have any questions about Sri Lanka or have your own tips to share, please leave these in the comments below. These beaches all look exquisite. I am surprised they are so unspoilt! Beautiful! Great article ???? I enjoyed it so much! I am gonna try the Dalawella beach soon. Thank you! You should also try the east coast of Sri Lanka during June to September! It is a 1000 times better than the south and west coasts you have just described! 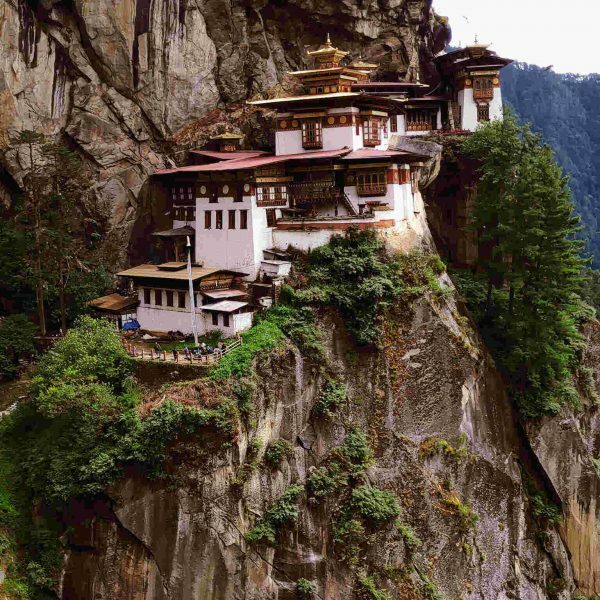 And they are secluded and unpolluted than the west and south! Thank you SO much for writing and posting, this is incredibly helpful! My fiancee and I are planning our honeymoon for this coming October, and are landing on a combination of Maldives and Sri Lanka – but have never been to this part of the world. If we only have 3-4 days in Sri Lanka, what locations would you recommend as less touristy and most unique (and not super difficult to get to)? Any MUST DO activities we should make time for? From this and your other posts, it looks like we have very similar tastes and travel style – any advice you can offer would be so great!